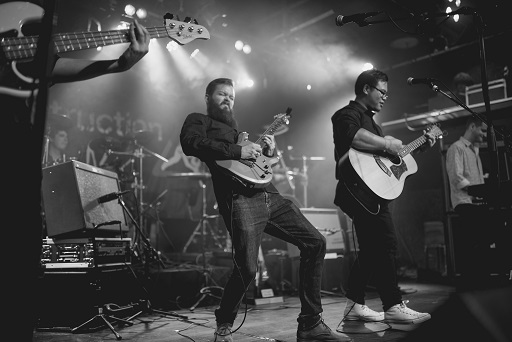 New Zealand's first construction industry Battle of the Bands. 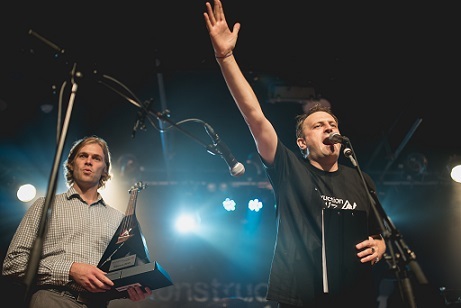 On November 1st, 2017, bands will go head to head in a battle for the ultimate title of 'Construction Rocks Champions' in New Zealand's first construction industry Battle of the Bands. The competition is hosted by WSP New Zealand Ltd and is open to all groups of individuals in or associated with the construction and property industry. Tickets will be available from each band, directly from WSP, or on the door (subject to availability). Each band will be given 15 minutes to impress the judges and audience. It is entirely up to the bands how they fill this.Any style of music is fine, covers and originals both equally acceptable. Maximum of 7 members per band. Each band in the final must purchase and sell 20 tickets which are priced at $20 each. PA, mics, and instrument backline (drums, two guitar amps, and base amp) will be provided; band members must bring all other instruments and equipment. So we have three amazing judges, selected of course for their finely tuned musical ears, but also because they themselves are very entertaining! 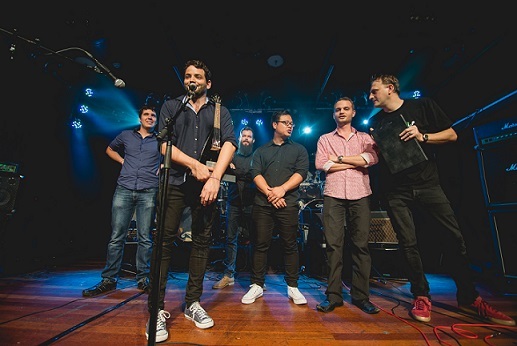 Each band will get immediate feedback from each judge and then at the end of the night will be scored accordomg to originality, musicality, enterntainment and professionalism. The judges scoring represents 60% of the final score. The remainder is made up from two further elements... the famous CR "clapometer" (a trained acoustics engineer will using the latest & most sophisticated measruing equipment will take an audience response reading at the end of the night to measure which band has made the biggest impression) and the "engineer's vote (a ranking of the bands by the most excellent Front of House sound engineer who has been watching and listening to the bands all day!). All proceeds from our event will be donated to the Westpac Rescue Helicopter Trust. The primary aim of the Trust is to provide and develop a highly efficient aero medical service for the benefit of communities in the greater Auckland region. SEE OUR GALLERY FOR ALL PHOTOS FROM THE NIGHT! only 3 weeks to go until the final - doors open from 6.30pm!! EARLY BIRD TICKETS NOW ON SALE FOR THIS YEAR!! THE MUCH COVETED CONSTRUCTION ROCKS TROPHY! !